Located very close to the highest point of Mahabaleshwar hill station i.e. 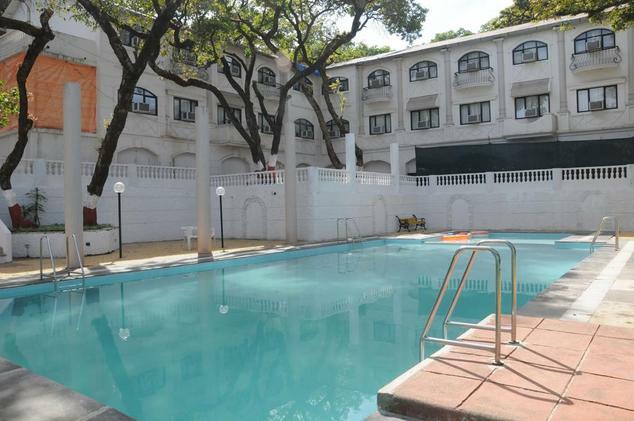 Wilson Point; Hotel Gautam is one of the most popular three star properties in the city. 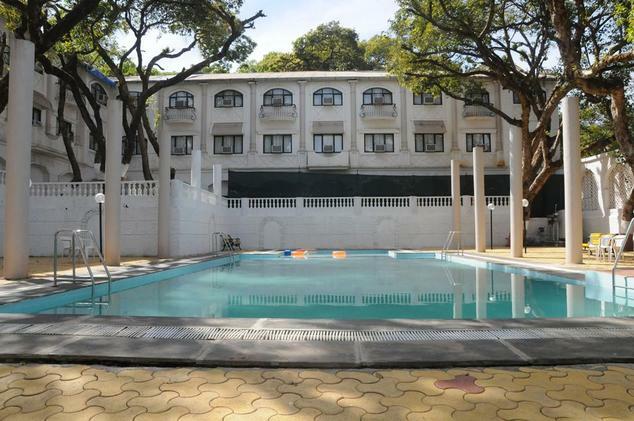 The hotel has been very popular among both business and leisure guests, because of its proximity to major commercial centers and tourist spots of Mahabaleshwar. Surrounded by lush greenery and scenic valley; the Hotel serves as the perfect vacation destination for families, group travelers and even soloists; who are keen to enjoy the beauty of nature in all its glory. 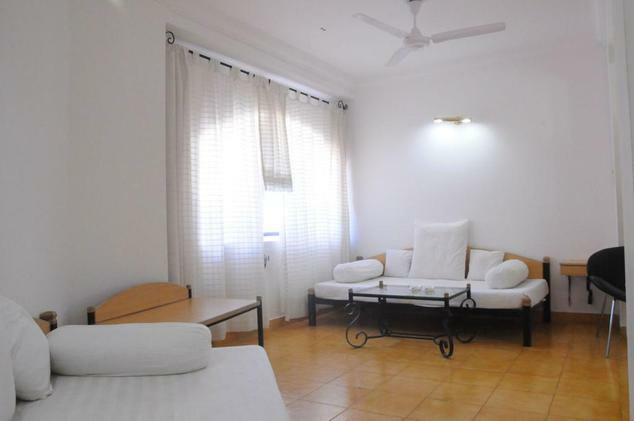 As far as accommodation is concerned; Gautam hotel offers five different types of rooms i.e., Signature Room, Premier Rooms, Superior Rooms, Pool Side Rooms and Family Rooms. The rooms are categorized on basis of space and amenities to cater to different requirements and budget range of hotel’s diverse clientele. All the rooms sport very elegant decor and are equipped with modern amenities and practical facilities to make it an ideal stay option. To cater to the culinary requirements of the guests, there is Sanchi multi cuisine restaurant, which specializes in Indian, Chinese, continental and Gujarati food along with host of local delicacies. 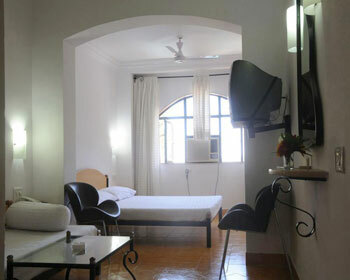 In addition to these, the hotel also offers other facilities and series to make clients stay more comfortable. These include swimming pool, children play area, recreational center with indoor games, conference hall with capacity to host 150 guests, doctor on call facility, express laundry service and car parking. 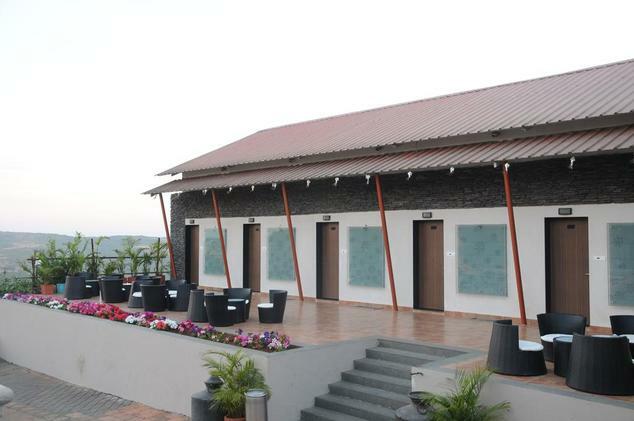 Signature Rooms are one of the most sought after accommodation option available at Hotel Gautam in Mahabaleshwar. 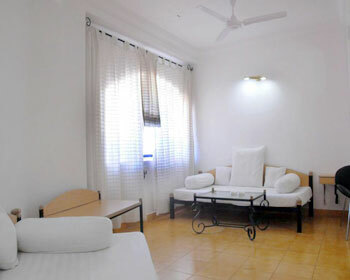 The rooms are tailored to meet varied needs of different clients, be it professional or personal. The rooms sport very classy décor that is uplifted by the scenic natural surroundings. Moreover, these rooms also have very elegant interiors that are adorned with artistic elements and cultural paintings that showcase the rich heritage of the place. The rooms are located in serene setting and offer unrivaled view of the valley and mountains in all their glory. The unique structure and futuristic styling of the room also ensure that all the need of modern day travelers are addressed in the Signature Rooms. 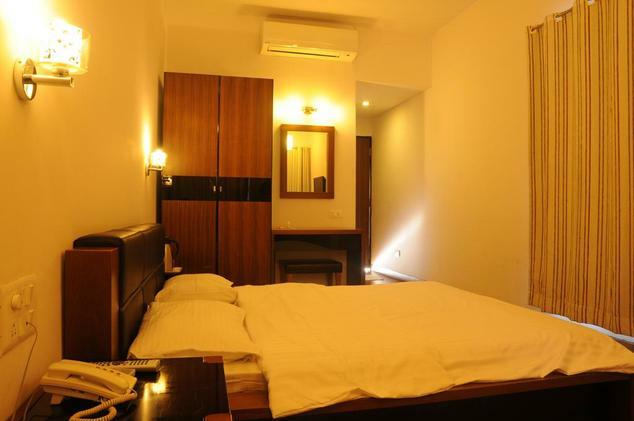 The rooms are also equipped with all modern facilities and features like plush bed, wardrobe, lavish bathroom with premium fittings, best furnishings, hot and cold running water availability, air conditioning, electronic safety deposit lockers, telephone, color television with subscription to premium channels, high speed internet access and many more. Aimed to serve guests, who value their indulgences and luxury; the Premier Rooms offer uncompromised comfort and unmatched amenities. Designed by expert designers and experienced architects by fusing modern architectural style with classical theme and local cultural elements; the Premier Rooms reflect very opulent charm and aura. The Premier Rooms are located directly facing the valley and offer unrivaled and majestic view of the natural scenery all around. 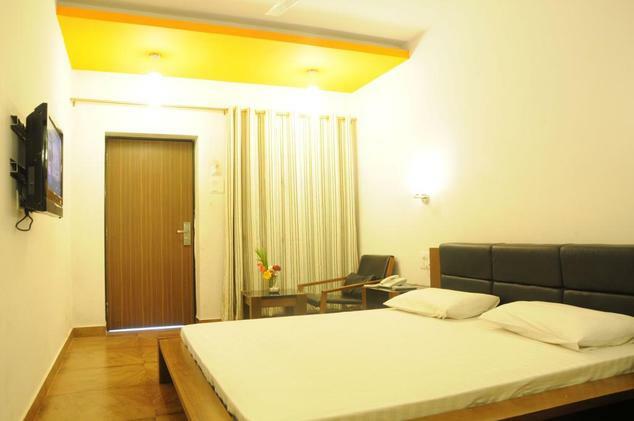 The rooms are not only good to look at but are equipped with state of the art modern amenities and facilities to keep guests pampered and satisfied. The main amenities include din Premier Rooms include plush bed, wardrobe, lavish bathroom with premium fittings, best furnishings, hot and cold running water availability, air conditioning, electronic safety deposit lockers, telephone, color television with subscription to premium channels, high speed internet access and many more. 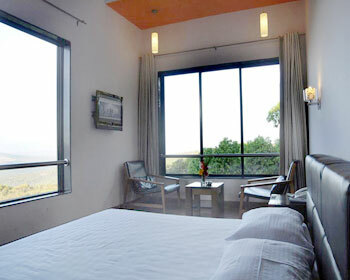 Best of comfort and luxury, make Premier rooms ideal for high profile guests visiting Mahabaleshwar. 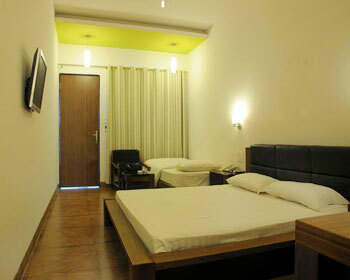 Superior Rooms are one of the basic categories of rooms available at Hotel Gautam in Mahabaleshwar. 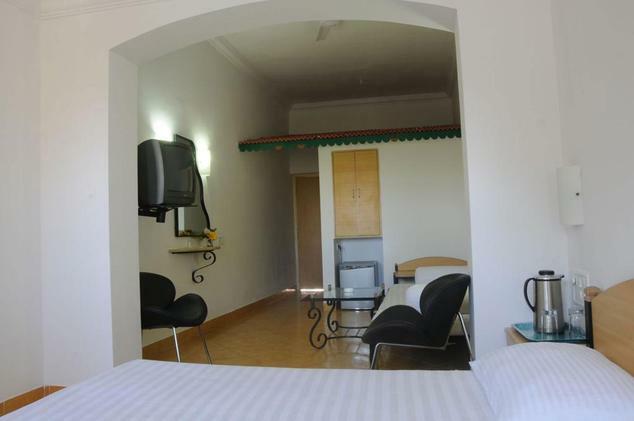 These rooms are offered by solo and business travelers, who looking for budget accommodation option that provides all the necessary amenities and features for a comfortable stay. The design of the room is quite contemporary and futuristic, with lot of space on offer. The interiors are tailored by expert decorators keeping in mind the needs of modern day travelers. Patrons will the décor very soothing and complementing the surrounding natural beauty in best way possible. As far as amenities go, the Superior Rooms boast of plush bed, wardrobe, lavish bathroom with premium fittings, best furnishings, hot and cold running water availability, air conditioning, electronic safety deposit lockers, telephone, color television with subscription to premium channels, high speed internet access and many more. 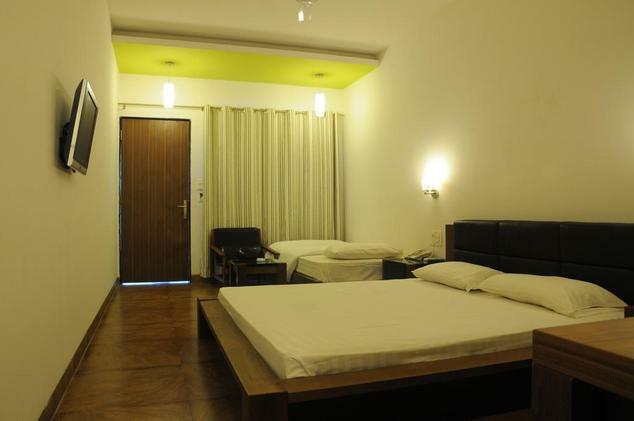 Spacious room, practical amenities and budget pricing, make Superior Rooms a delightful accommodation option. Enjoy the lovely view of the azure pool on one size and the scenic natural beauty all around, by choosing to stay at the Pool Side Rooms offered by Hotel Gautam in Mahabaleshwar. As the name suggests, these rooms are located by the swimming pool and offer calming ambience and surroundings to the patrons. Pool Side Rooms are quite spacious in nature and are designed in unique fashion that opens up lot of space on the inside of the room. Furthermore, the décor of Pool Side room is crafted by fusion of contemporary design style and local culture and lifestyle of people, to give them unique persona. Interiors are adorned with artistic paintings and artifacts that give them an opulent feel and regal charm. Equipped with several modern amenities like plush bed, wardrobe, lavish bathroom with premium fittings, best furnishings, hot and cold running water availability, air conditioning, electronic safety deposit lockers, telephone, color television with subscription to premium channels, high speed internet access and many more; the Pool Side Rooms are sure to cater to any and every requirement of clients. 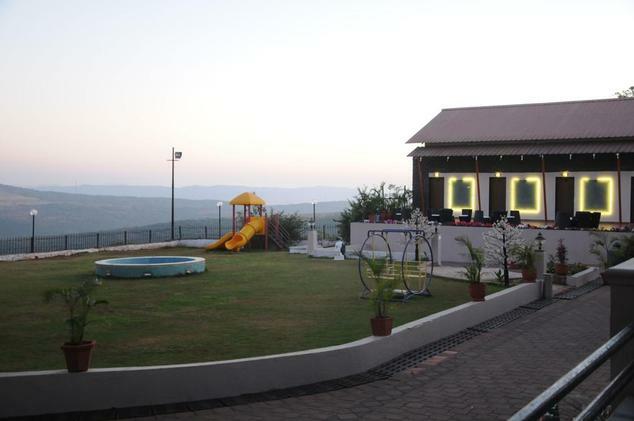 Planning a family vacation or a friends outing to Mahabaleshwar? Then you might need an accommodation option that can host your entire group together. 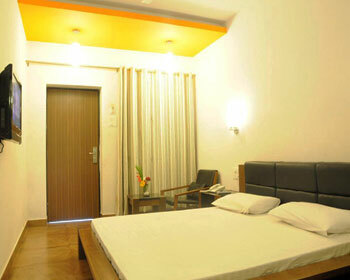 The Family Rooms offered by Hotel Gautam offer this and much more to make your vacation very fruitful. The rooms are designed by expert architects keeping in mind the needs of a group and therefore the futuristic structure opens up lot of free space on the inside. Family rooms face the majestic valley and offer unrivaled view of the surroundings. The rooms sport very classy interiors and décor which complements the surrounding natural beauty and greenery. They consist of spacious living room, bedroom, attached bathroom and balcony or sit out area. 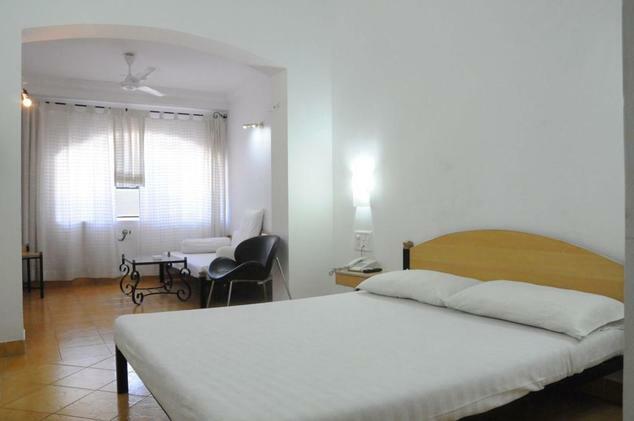 The Rooms are equipped with several modern facilities like plush bed, wardrobe, lavish bathroom with premium fittings, best furnishings, hot and cold running water availability, air conditioning, electronic safety deposit lockers, telephone, color television with subscription to premium channels, high speed internet access and many more. 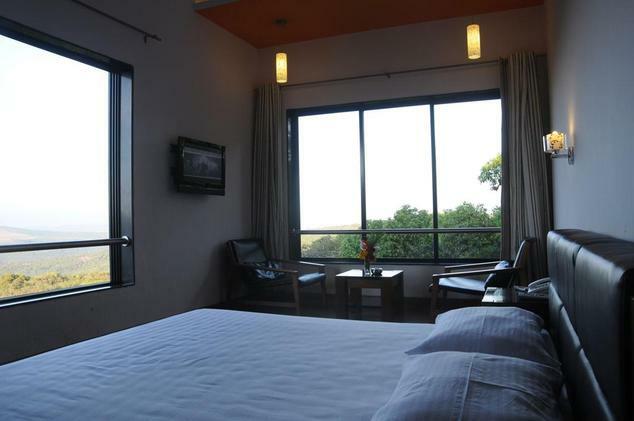 The spacious nature and unmatched view make Family rooms ideal vacation stay option in Mahabaleshwar. Being a complete holiday destination resort, Hotel Gautam offers all facilities and features to take care of any and every requirements of clients. Taking this further, the hotel has developed an on- site multi cuisine restaurant named Sanchi, which serves delectable and healthy food. Being part of the hotel complex, the restaurant offers guests a culinary delight that is easily accessible without the need to venture out of the hotel. Patrons can find food from all across India listed on the menu here, this includes Continental cuisine, Chinese, Rajasthani, north Indian, south Indian and Punjabi. Be sure to try the pure vegetarian Gujarati Thali available here, it is worth a shot. All the items included as part of the thali are prepared as per traditional recipes using rare spices and organic ingredients, which bring out their unique flavor. 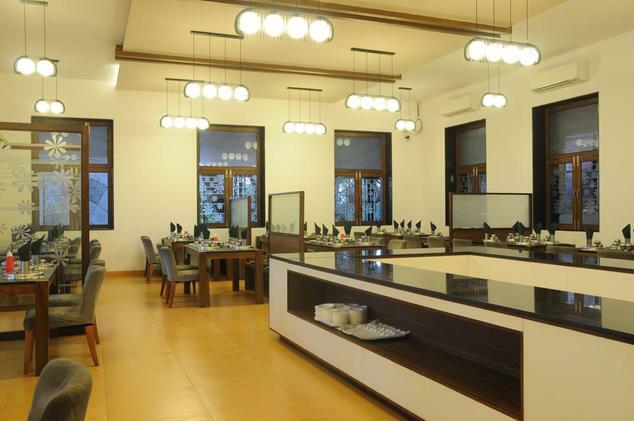 Apart from food, the dining hall is quite spacious and offers comfortable seating to guests. 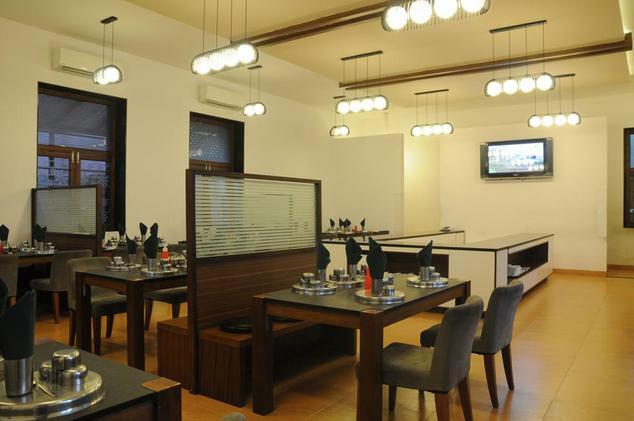 The classy décor and attentive staff make Sanchi an ideal place for both casual lunch and formal dinner occasions.